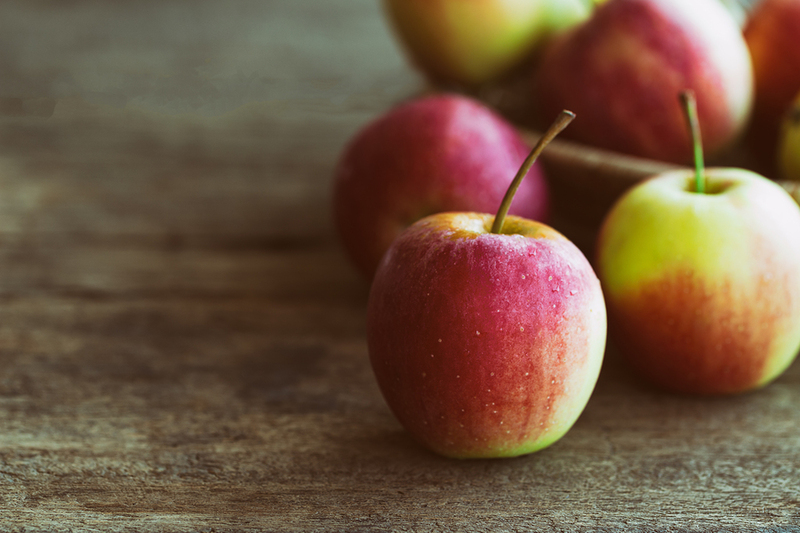 Our dentist in Armadale shares 7 foods you should be eating! Home>Oral health>Our dentist in Armadale shares 7 foods you should be eating! We all know that certain foods aren’t very good for your teeth. Lollies, soft drinks, alcohol… blacklisted food and drinks go on and on. Every time you go to your dentist or even open the morning paper, it seems like the list of foods you need to cut out of your diet gets longer every day. It can be discouraging, we know – sometimes, it can feel like you aren’t allowed to eat anything! So instead of focusing on the food that you can’t eat, we thought we’d take a different tack this time around: what foods are good for your teeth? When it comes to dental hygiene, you really are what you eat. And if you make the effort to add these foods to your diet, you too can have healthier teeth and a brighter smile! A poor diet leads to gum disease and tooth decay. Carbohydrates, sugars and starches all feed the growth of bacteria, which can do a number on your enamel and gums. Other food and drink like alcohol dry your mouth out, eliminating the saliva that flushes nasty bacteria away. But if certain foods can damage your teeth, then the opposite is also true: some foods can actually improve your oral health! We look at 7 of the most popular. … in fact, chewing gum is a great way of protecting your teeth and gums – provided that it’s sugar-free, of course! As you can imagine, gum is insanely sticky. This makes it great for scouring your teeth and getting rid of bacteria. Not to mention, chewing gum also tricks your body into producing more saliva by convincing it that there’s something that needs swallowing soon. Finally, when buying sugar-free gum, keep a lookout for xylitol, a common sugar substitute. Think of it as your secret weapon in the fight against tooth decay and gum disease. 2) Are you a chocoholic? If so, chocolate can actually help protect your teeth… with a couple of conditions, of course! We know what you’re thinking. A dentist recommending chocolate? What has the world come to? That’s because dark chocolate contains a compound called CBH (Cocoa Bean Husk) that hardens tooth enamel. This makes your teeth more resistant to decay and can even help prevent cavities. 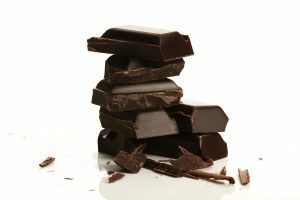 Dark chocolate also contains a compound called theobromine, which according to the University of Texas equals (and even beats) fluoride at remineralising your teeth! It’s important to remember it’s the bean that’s good for you, not the chocolate itself. You might even see CBH pop up on the label for your toothpaste or mouthwash soon! If so, we’ve got good news: in addition to giving you your daily dose of required calcium (something many Australians aren’t getting enough of), cheese also protects your teeth from decay by raising the pH level in your mouth. For those of us who skipped high school chemistry, pH is a measure of acid in your mouth. 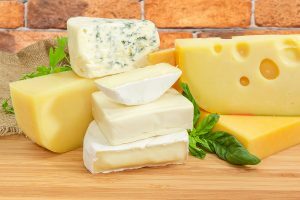 In short, cheese brings down the acid levels in your mouth which in turn lowers your risk of tooth decay because – surprise surprise – acid wears away at your enamel. 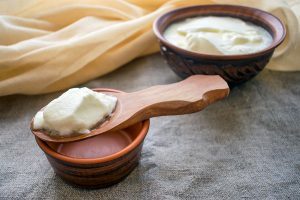 On top of all that, cheese (and dairy in general) is packed to the top with calcium and protein – nutrients that strengthen your teeth and bones. Another member of the dairy family your dentist in Armadale might recommend you get more of is yoghurt. Just like cheese, yoghurt is packed with calcium and proteins that are great for your teeth. On top of that however, yoghurt is also filled with probiotics. When it comes to buying yoghurt, be careful to choose a plain variety with no added sugar – don’t forget to check labels for sugar content. … and not just any old fruit either, but fruit that’s high in fibre! Dietary fibre comes with a whole host of health benefits. On top of that though, fibrous food is tougher to swallow. Your body needs to produce more saliva to get it to go down properly. Saliva is like nature’s mouthwash. It washes away food particles which might provide a food source for bacteria. Moreover, it also neutralises a lot of the acids you might find in food as well as bringing down the acidity in your mouth. Oranges in particular are a great candidate. While it might be a bit counterintuitive since they’re so acidic, oranges are loaded with vitamin C. This strengthens blood vessels, connective tissue and and reduces inflammation – all of which protect your gums. Just remember to wait 30 minutes after eating before brushing your teeth. Oranges are highly acidic and leave your teeth in a somewhat weakened state – brushing immediately after eating oranges can potentially damage your enamel. When it comes to vegetables, the coarser, the better. That’s because coarse vegetables act a bit like brush, physically scraping food particles and bacteria off your teeth. Carrots and celery are especially good at this – why not switch out your morning tea biscuit with a couple of sticks of raw celery and carrot? Not to mention, both of them are also a great source of vitamin A and C, both of which contain antioxidants that are good for the gums! When buying vegetables, a general rule of thumb is that darker vegetables tend to be loaded with more fibre. As we’ve established above, fibrous food stimulates production of saliva, which brings down acidity and washes away food particles. Click here for a more comprehensive look at some great sources of fibre. 7) Have time for a spot of tea? If you don’t, make time! While tea may be losing ground to coffee (no pun intended), it’s still a popular choice for when guests are over and you need a hot drink. And when it comes to tea, green and black are the way to go. It’s well-known that green and black teas have plenty of health benefits. What you might not know is that many of these benefits extend to your teeth and gums as well! 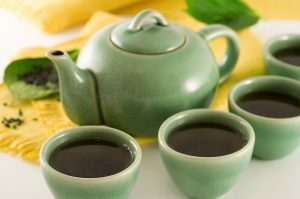 Green and black tea contain polyphenols, a naturally-occurring chemical that suppresses or kills harmful bacteria. Not to mention, it washes bacteria out of your mouth too! Need dental hygiene advice? Get in touch with a dentist in Armadale! Figuring out which parts of your diet to keep and which ones to improve can be difficult. Luckily, your dentist in Armadale is here to help! In addition to fantastic cosmetic and emergency dental treatments, Dental Care Group is also home to a team of highly-trained, experienced dental hygienists, who each share one thing: a passion for dazzling white teeth and a healthy smile! If you need a dentist, give our friendly team a call today on (03) 9509 1500 or click here to book an appointment.